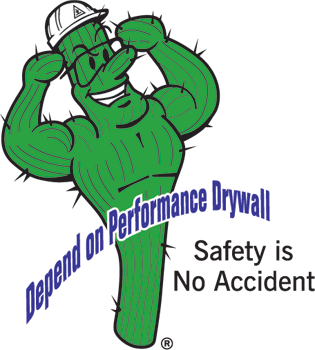 It is the policy of Performance Drywall, Inc. to conduct every aspect of our business in a responsible and safe manner. 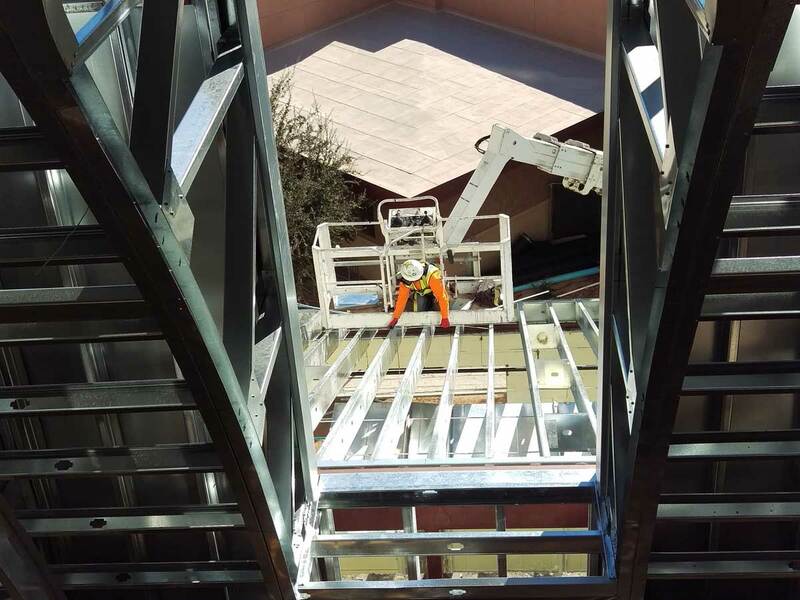 In this industry, employees are our most important asset, and the safety of each employee is our greatest concern. Accidents are always costly to the individual worker, and are often disastrous to that workers future, and the security of their family. These accidents are also costly to the company, both in direct financial burdens, and in the reduction of crew production. Accident prevention and efficiency go hand in hand. Each employee, teamed with all levels of management, has a primary responsibility for the well-being and safety of all.